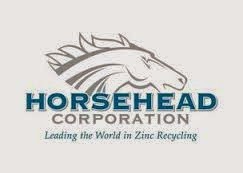 Horsehead Holding Corp. has announced closure of its Zinc facility in Monaca, Pennsylvania. The shutdown of Monaca plant is part of Horsehead's strategic transition to its newly built Mooresboro, North Carolina facility. According to reports, the company's decision will affect over 500 full time and contract employees at the site. Around 40 staff is being retained to carry out the final closure procedures. The number of employees would be further down sized by end-May when the demolition activities are expected to begin. The zinc oxide and high purity zinc metal refinery operation at the Monaca facility had ceased operation on December 23, 2013. Horsehead also had entered into an agreement with Shell Chemical LP towards demolition and other related activities at Shell's expense. 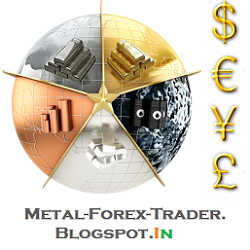 As per newspaper reports, Shell plans to convert the site into a hydrocarbon cracking plant. Horsehead Holding Corp. is the parent company of Horsehead Corporation, a leading U.S. producer of specialty zinc and zinc-based products and a leading recycler of electric arc furnace dust. Horsehead's products include zinc oxide (used in the agricultural, chemical, and pharmaceutical industries), zinc dust (used in corrosion-resistant coatings), and nickel-based metals (used as a feedstock to produce stainless and specialty steels).